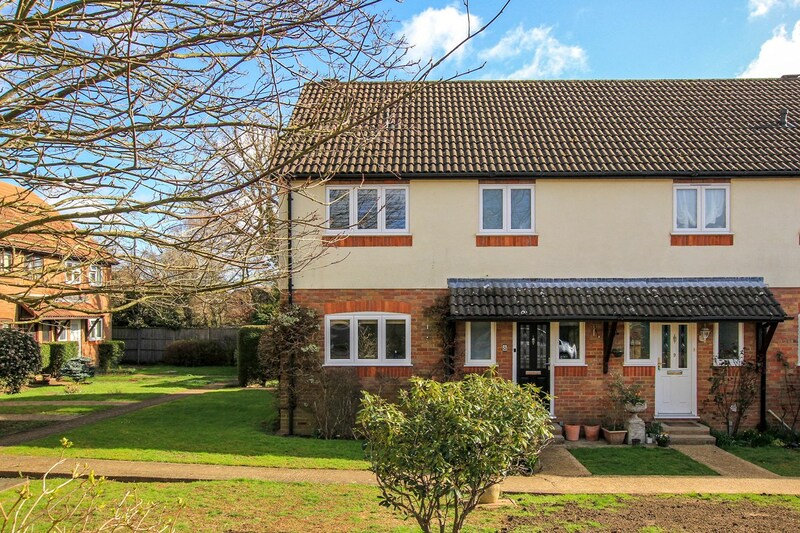 An attractive, beautifully maintained three bedroom semi detached home, conveniently located under a mile from Amersham Town Centre and Station, situated within a cul-de-sac. 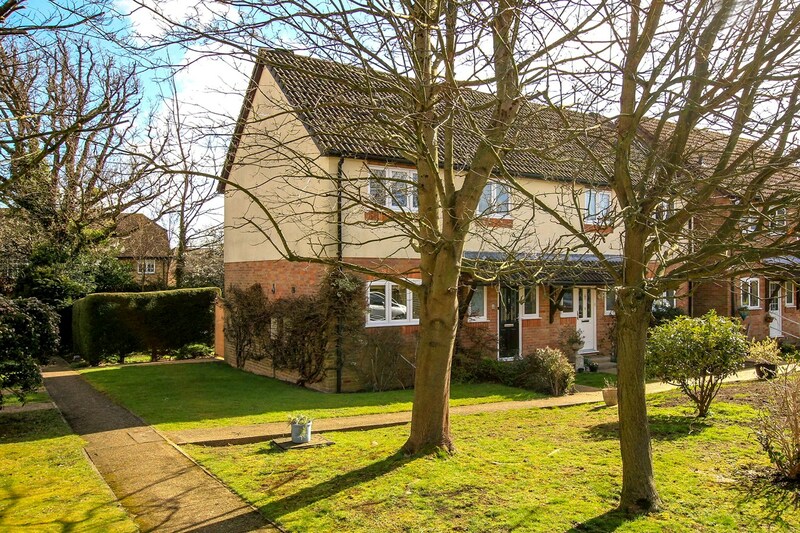 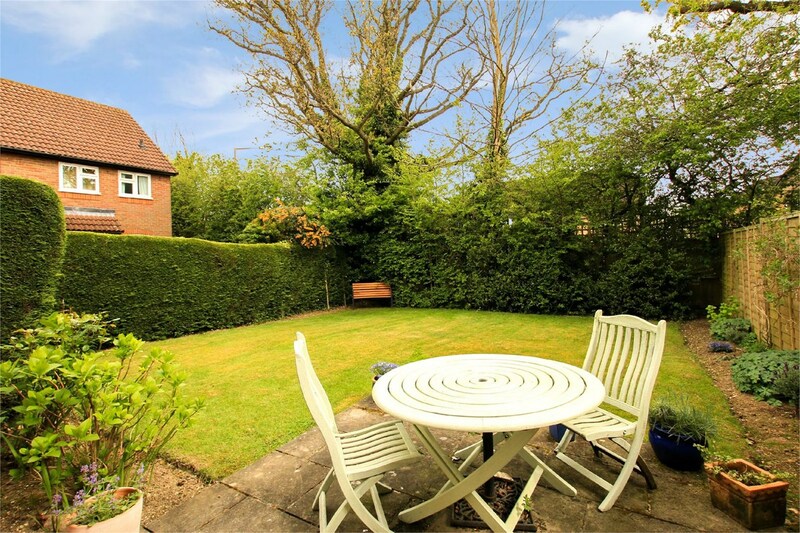 .Lollards Close is a cul-de-sac situated under half a mile from Amersham Town Centre and station, perfect for a leisurely stroll to your favourite coffee shop. 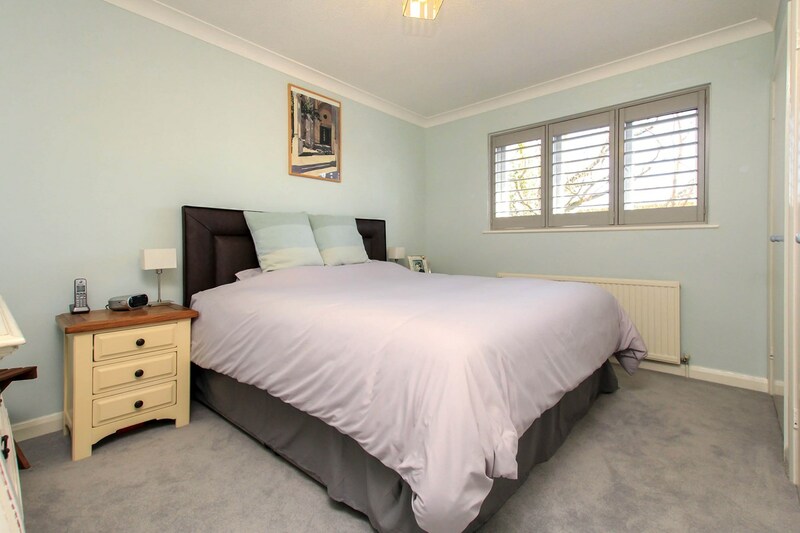 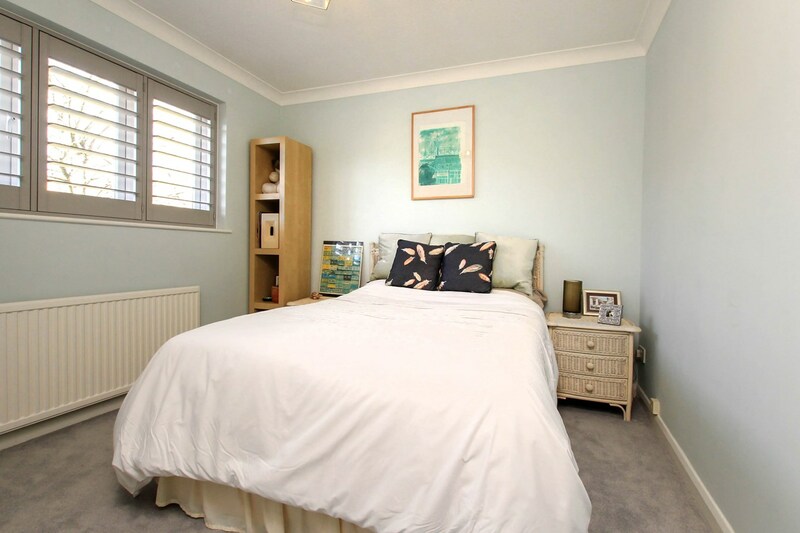 The property has recently been fitted with new carpets throughout and stylish plantation shutters to all bedrooms. 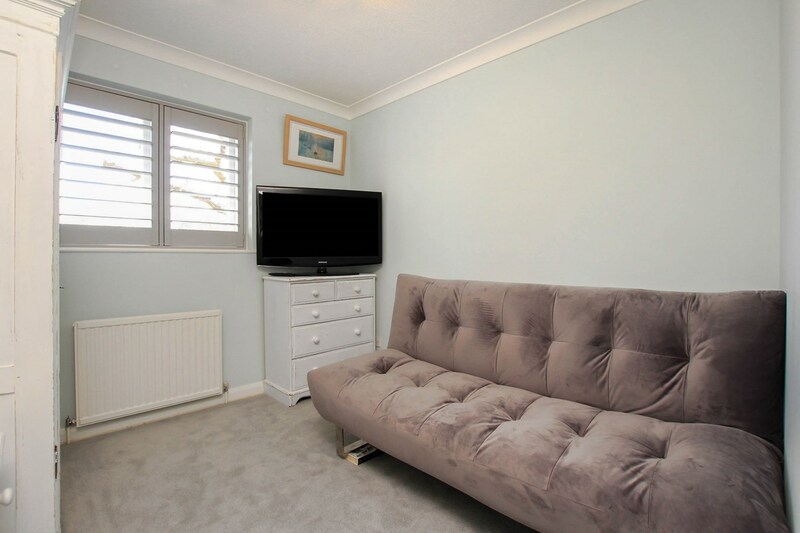 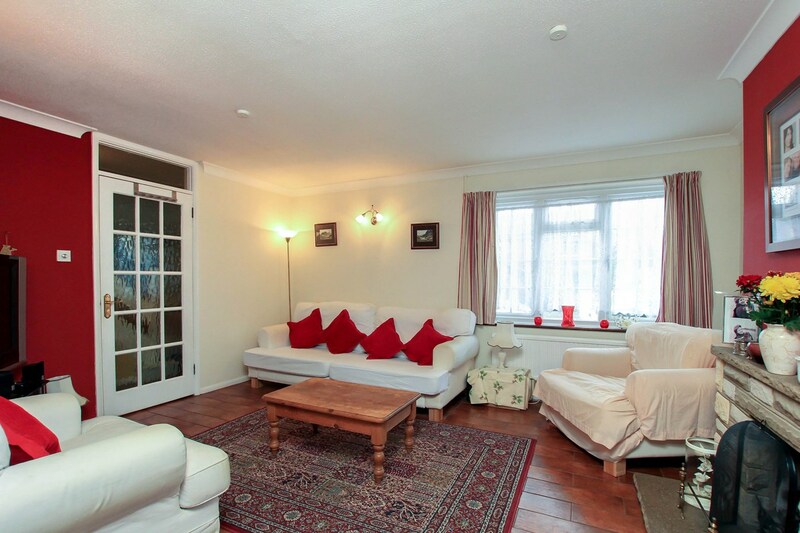 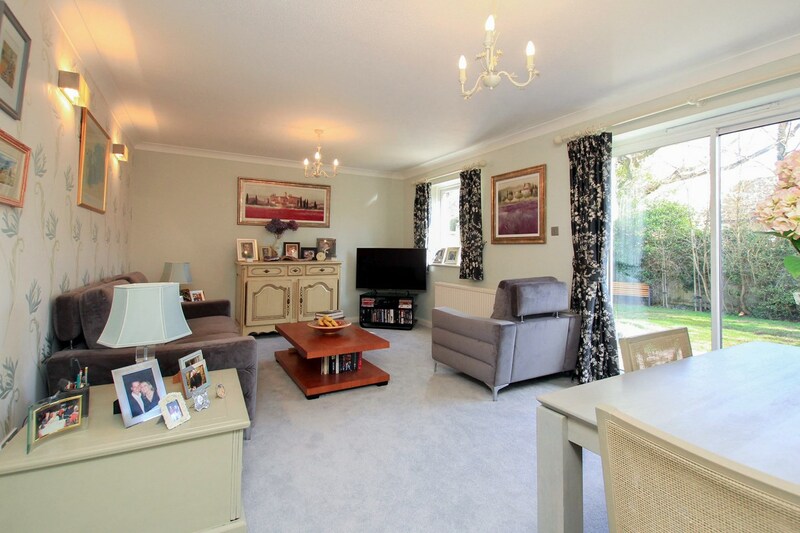 Accommodation comprises; entrance hall, sitting/dining room with patio doors to the garden. 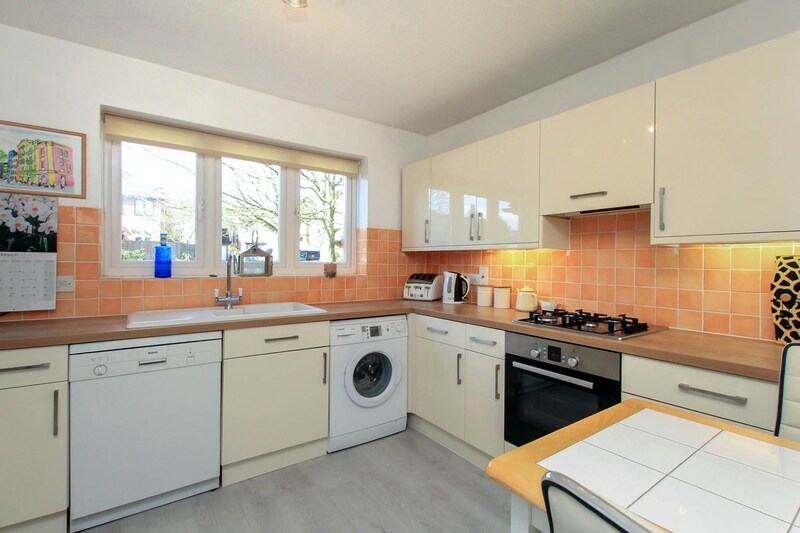 The kitchen/breakfast room has been recently refurbished to include new base and wall mounted units, work surfaces and ceramic double sink, Bosch electric oven with gas hob, extractor hood, and new flooring, there are also spaces for a fridge/freezer, washing machine and dishwasher. 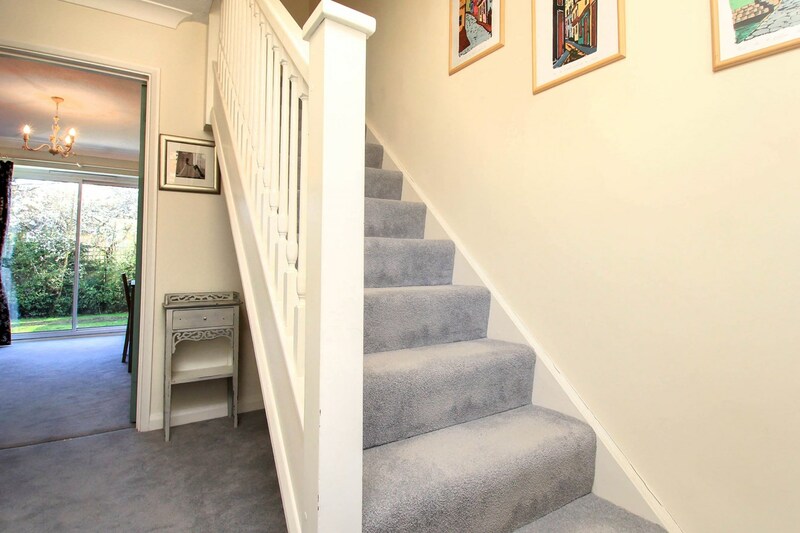 A cloakroom completes the downstairs. 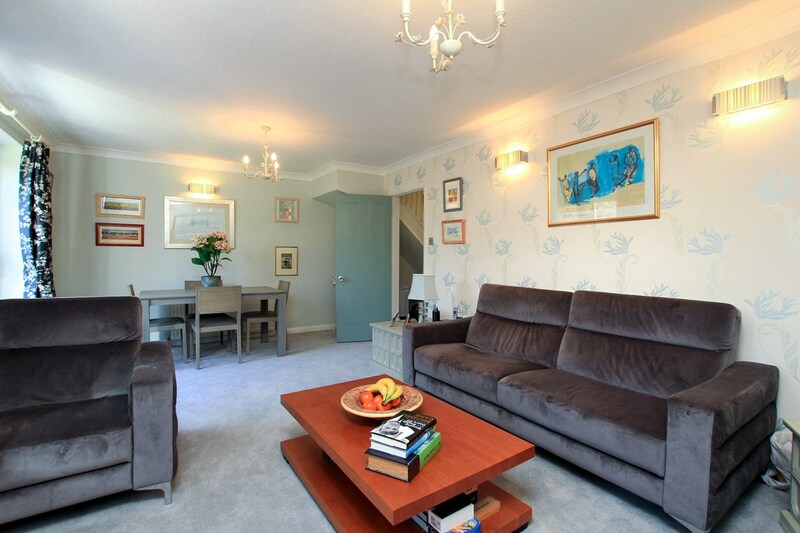 To the first floor are three double bedrooms, two with built in wardrobes. 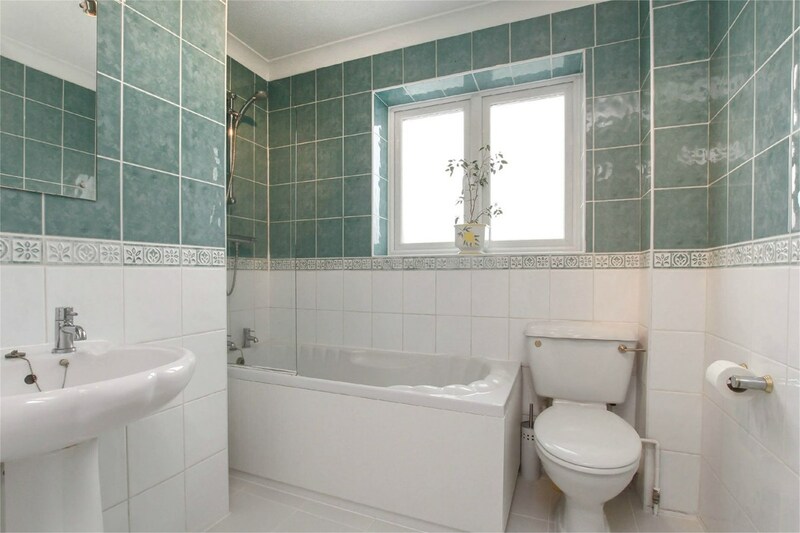 The family bathroom comprises of bath with power shower over, fully tiled walls and new ceramic flooring. 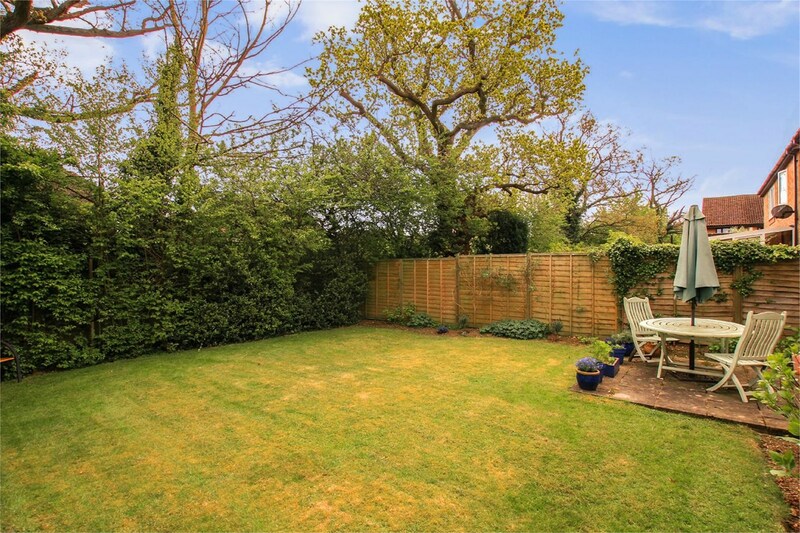 The property is situated on a corner plot, the front and side gardens are mainly laid to lawn with mature hedging and trees, the rear garden is again mainly laid to lawn with mature hedging and herbaceous boarders. 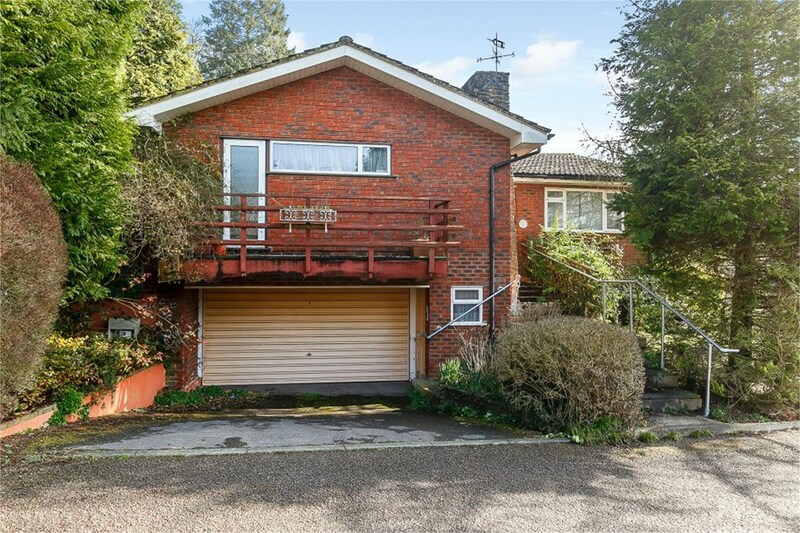 There is a brick built garage and allocated parking space. 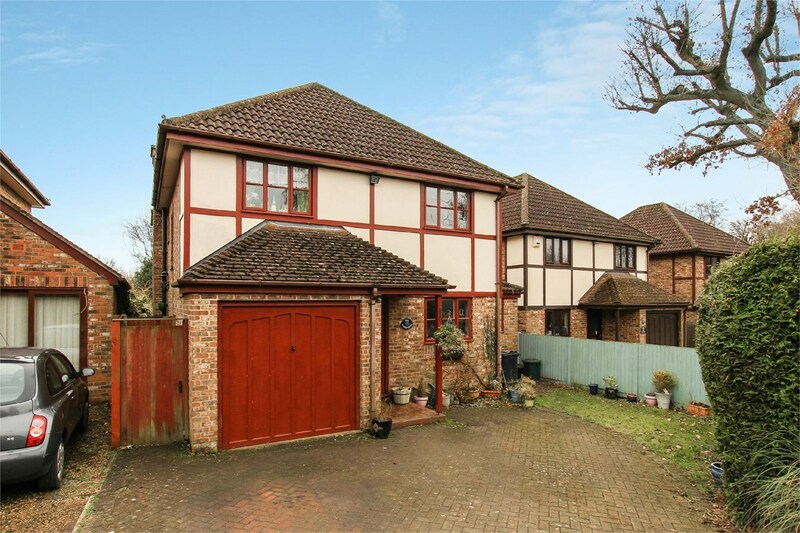 The property offers potential to carry out a two storey side extension subject to the necessary consents. 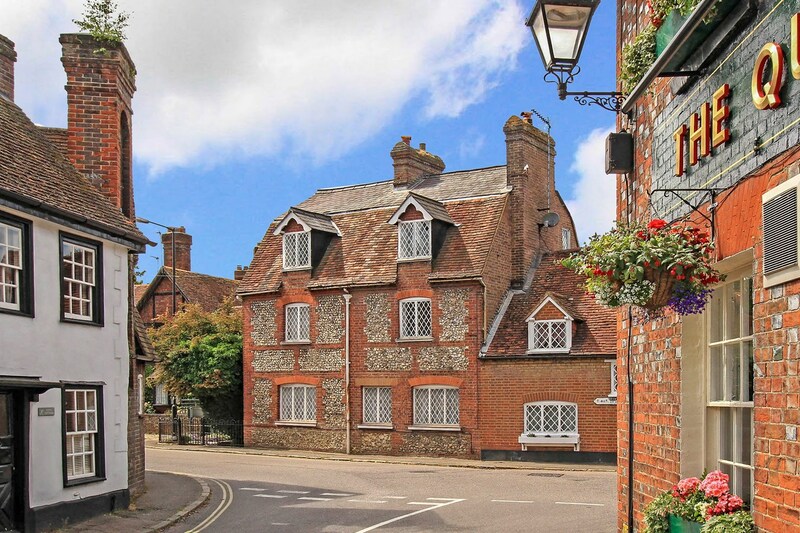 Set in the picturesque Chilterns, Amersham is a vibrant town which offers a superb balance between commuter convenience and easy access to the beautiful surrounding countryside. 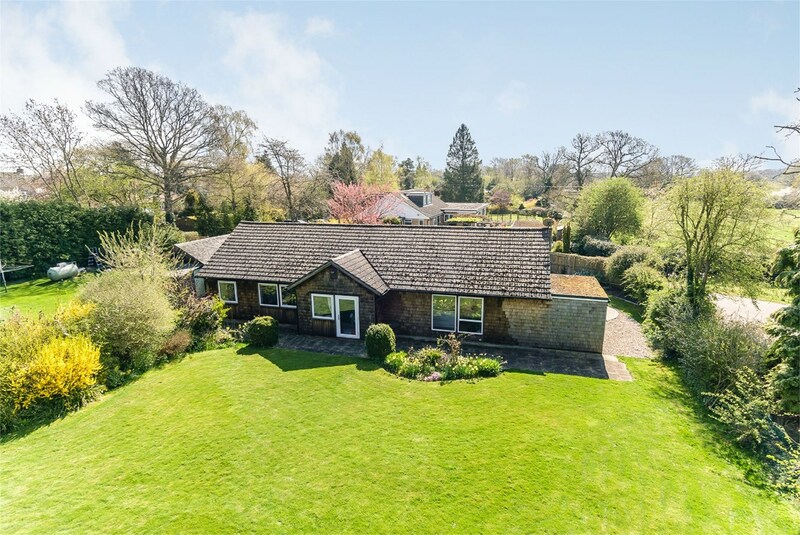 Amersham is a renowned for its broad range of primary and secondary schools in both the public and private sectors, the property is conveniently located to suit all including Dr Challoner's Grammar schools, Amersham School, the Beacon School and Heatherton House. 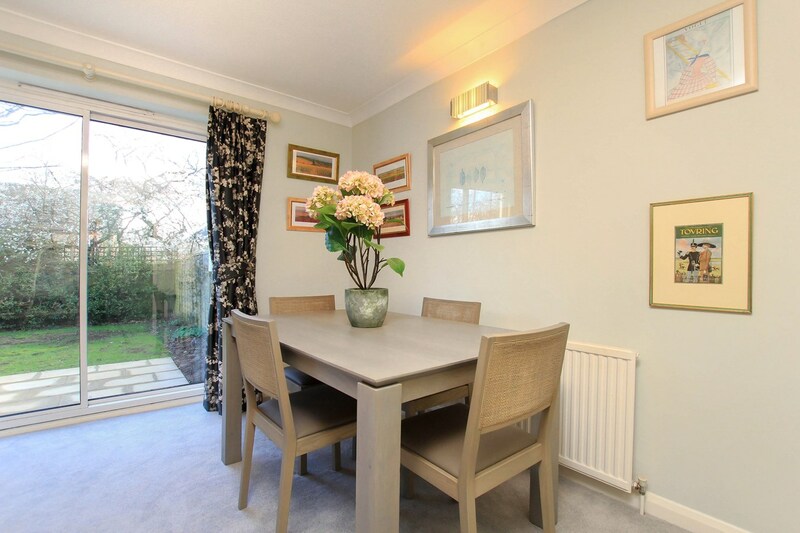 Amersham offers multitude shopping facilities and amenities which include high street brands such as Waitrose and Marks & Spencers, coffee shops and boutiques. 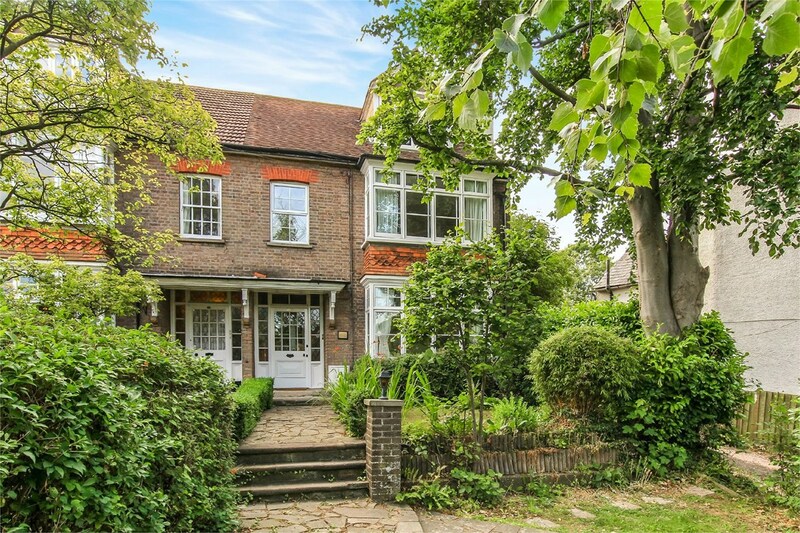 Amersham has a Metropolitan line into central London along with the Chiltern line into Marylebone. 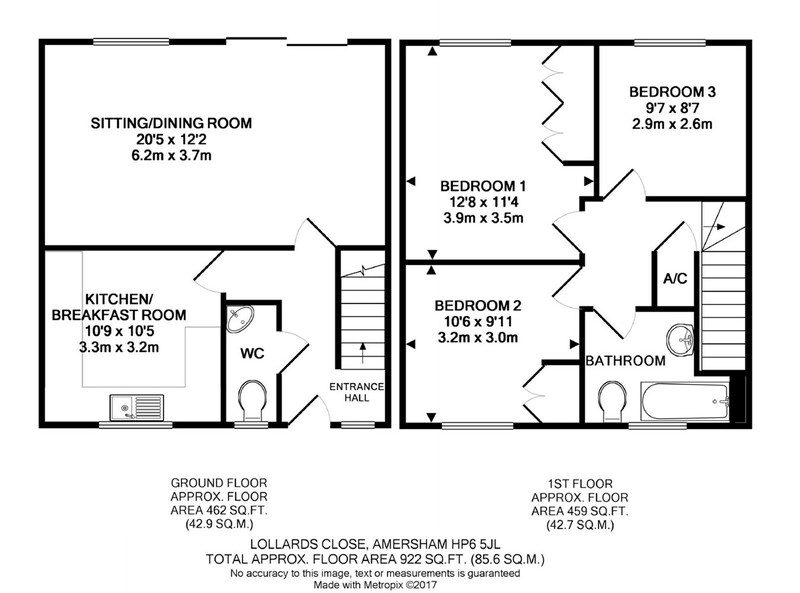 Amersham offers many facilities to suit all including Hervines Park, Chiltern Pools and gym, Amersham Old Town has a wide sweeping High Street, half timbered buildings, picturesque period cottages and a wonderful selection of exclusive designer and craft shops, the award winning Amersham Museum, houses in a building dating from the mid 15th century, The Market Hall, dates from 1682, St. Marys Parish Church and the Memorial Gardens.